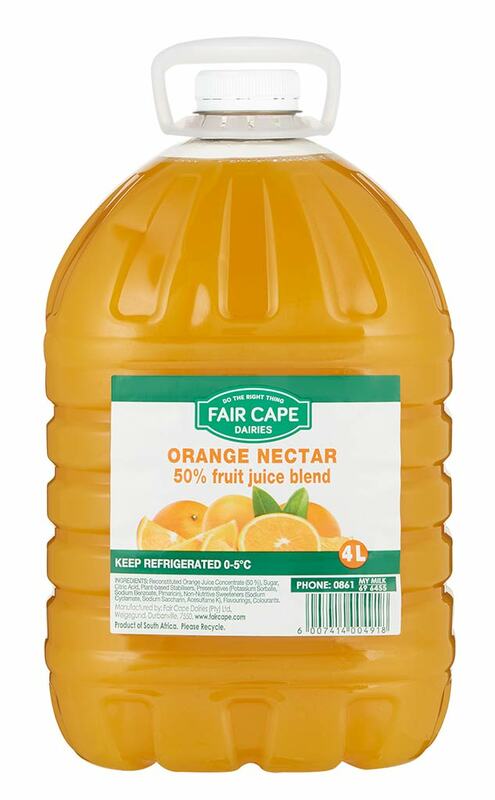 We squeeze out every drop of juicy goodness. 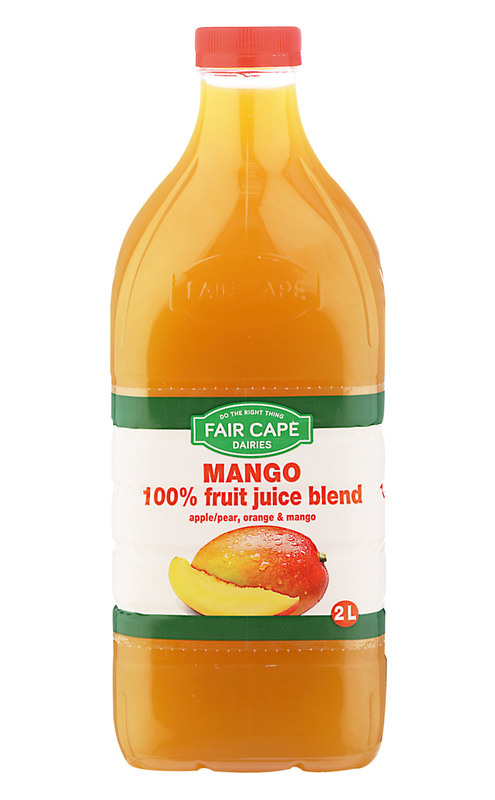 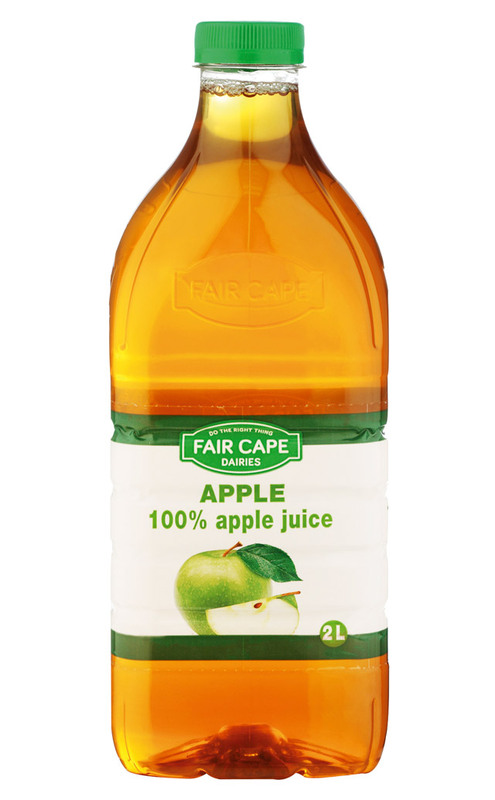 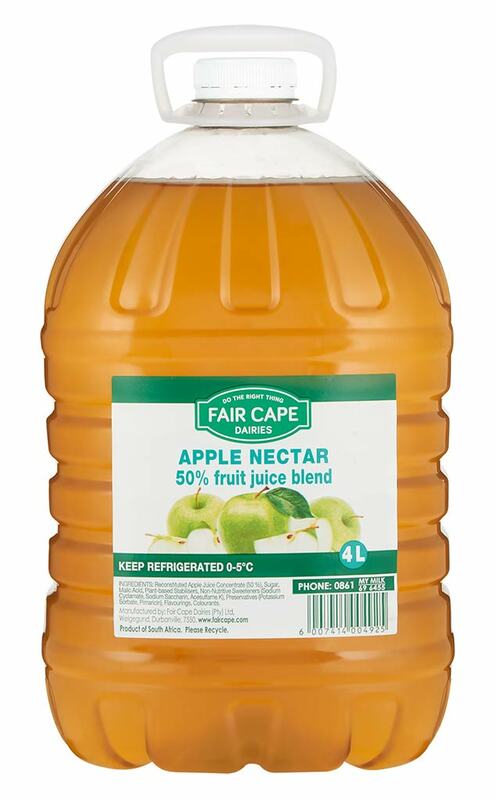 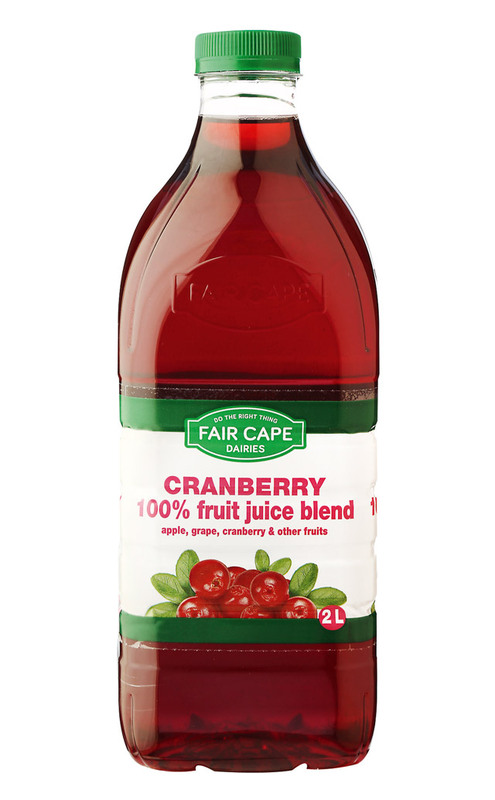 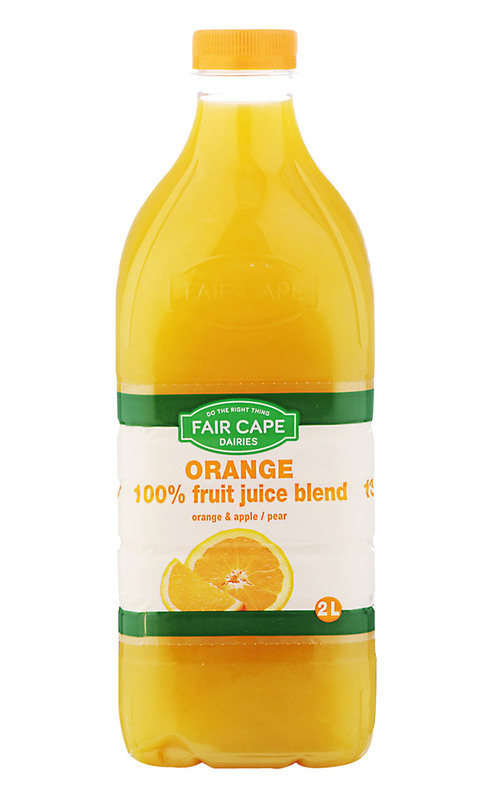 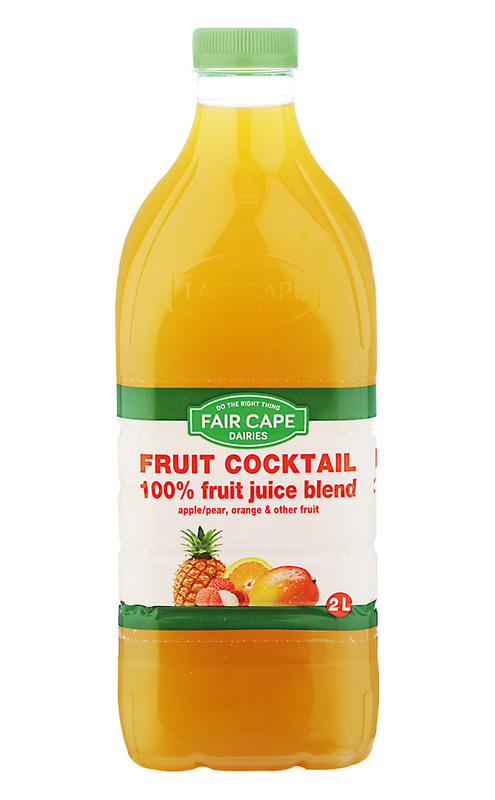 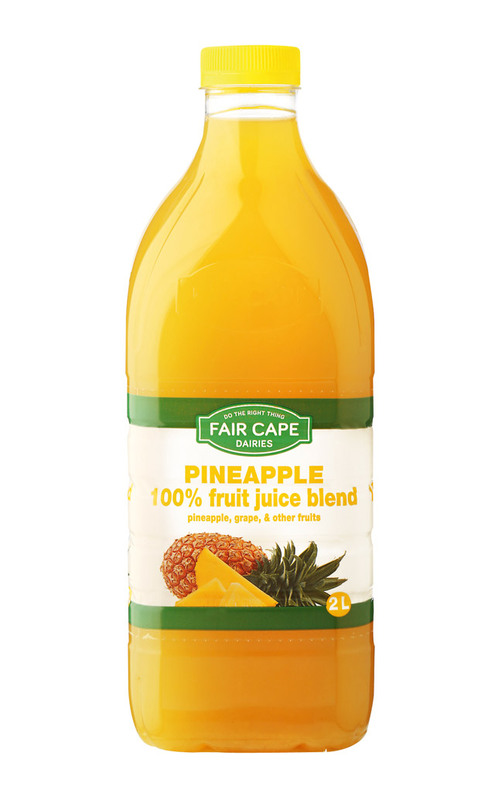 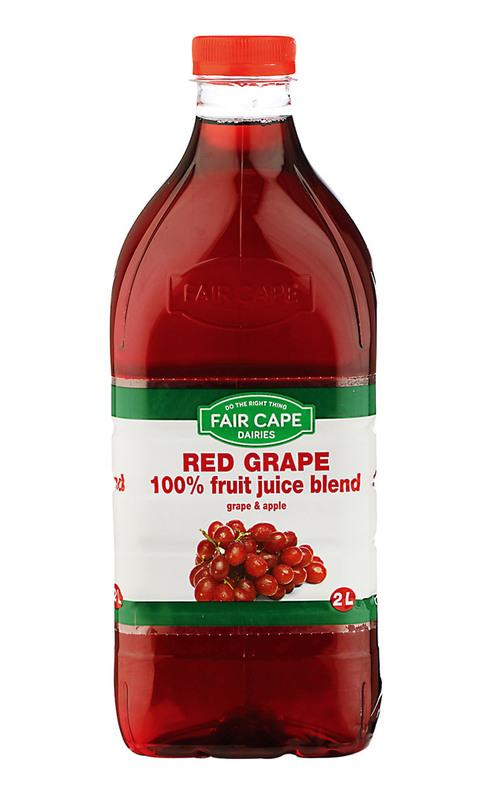 Start your day with our range of great-tasting fruit juices made with only the finest quality juice ingredients. 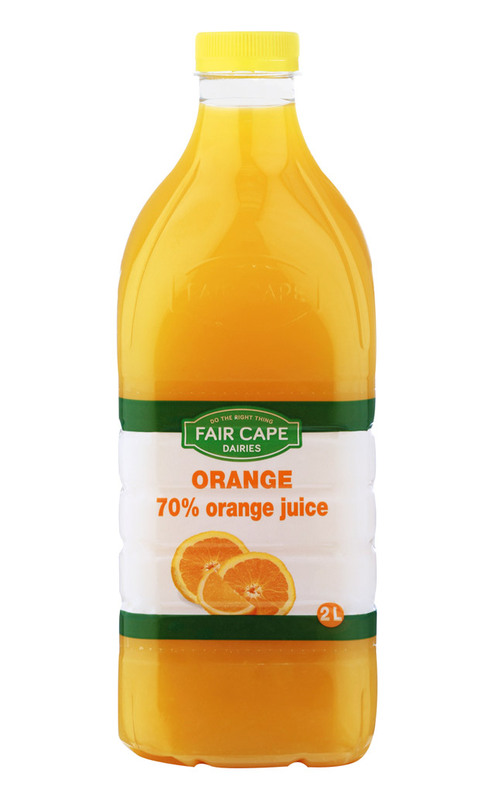 Low in sugar! 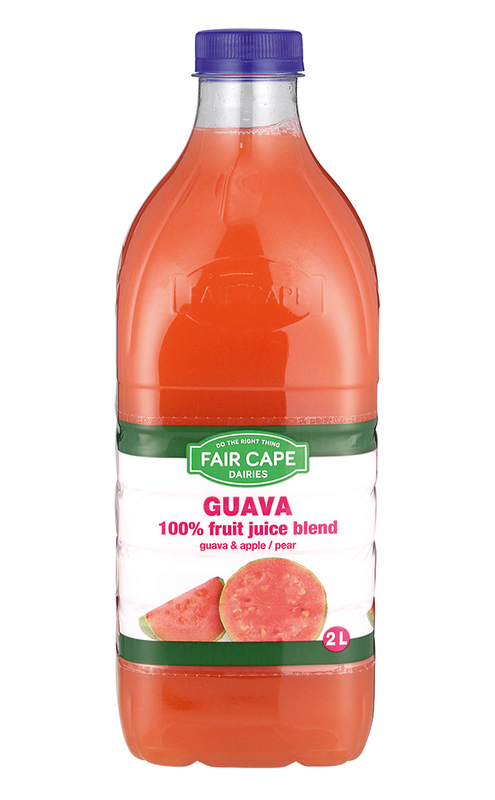 Guavas are rich in Vitamin C, lycopene and antioxidants. 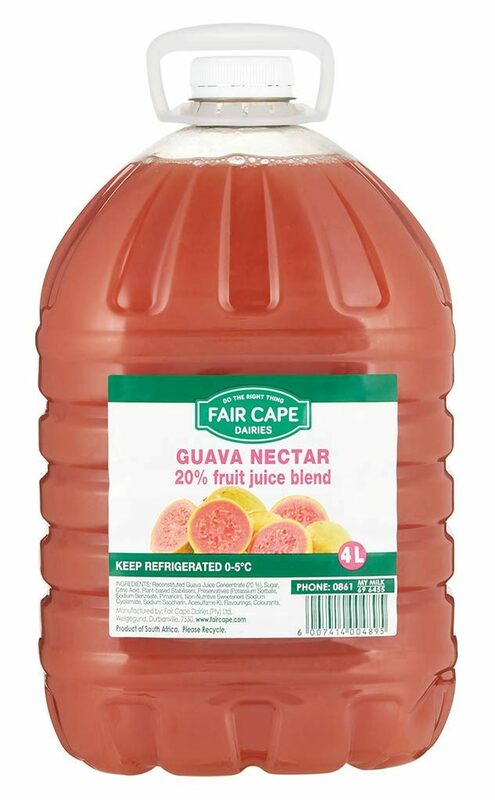 Our 20% guava nectar will keep you in the pink of health! 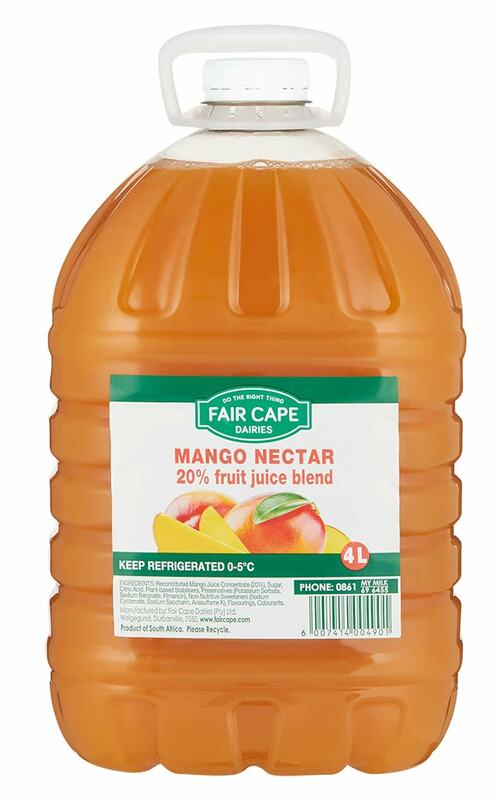 Keep refrigerated and enjoy icy cold.